A top Google security researcher says two of the security holes that Apple patched in yesterday’s iOS 12.1.4 update had been successfully exploited by hackers before Apple became aware of them. The first exploit used the iOS Foundation component and a memory corruption issue that could allow a malicious app to gain “elevated privileges” on an iPhone 5s and later, iPad Air and later, or iPod touch 6th generation. The second security hole provided kernel privileges and affected those same devices. ZDNet notes that it isn’t currently known how the vulnerabilities were used by bad guys. 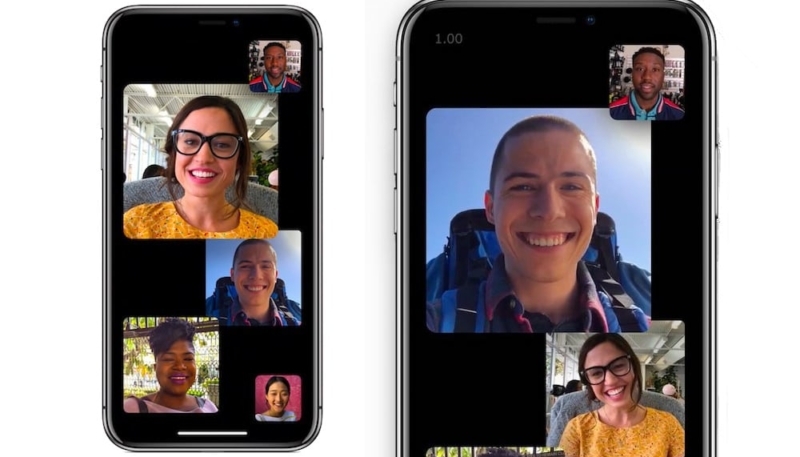 Apple released the iOS 12.1.4 update on Thursday, and was developed to fix a Invasive Group FaceTime bug that allowed a FaceTime caller to eavesdrop on the conversations of a Group FaceTime call recipient, even if the recipient didn’t accept the call.